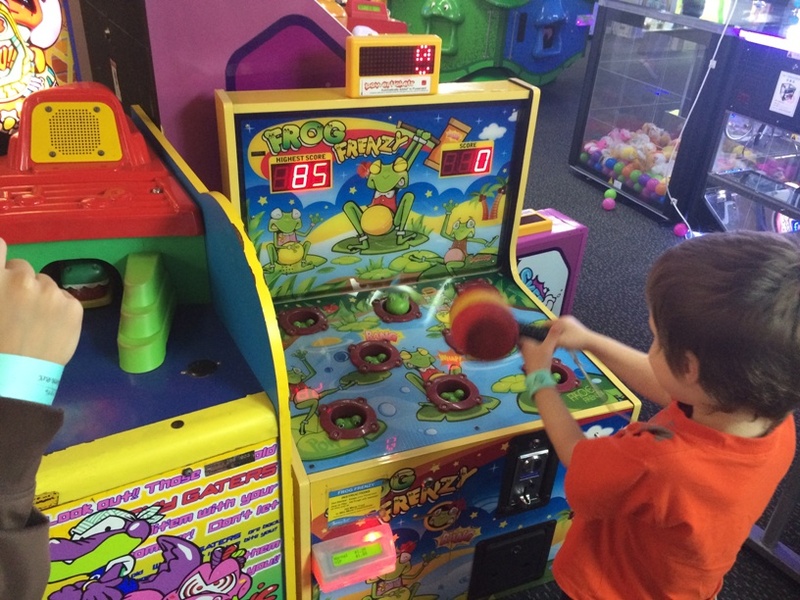 Timezone is a great place to take the kids for some gaming fun. 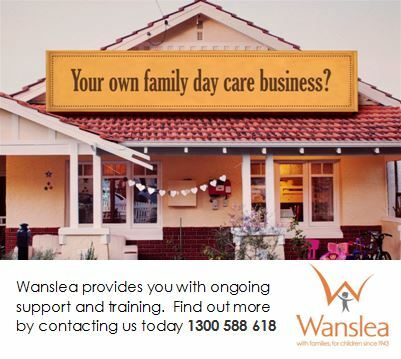 With locations across Perth in Innaloo, Northbridge, Fremantle, Baldivis & Joondalup you can find one near you to treat the kids or to fill in some time on a rainy day. 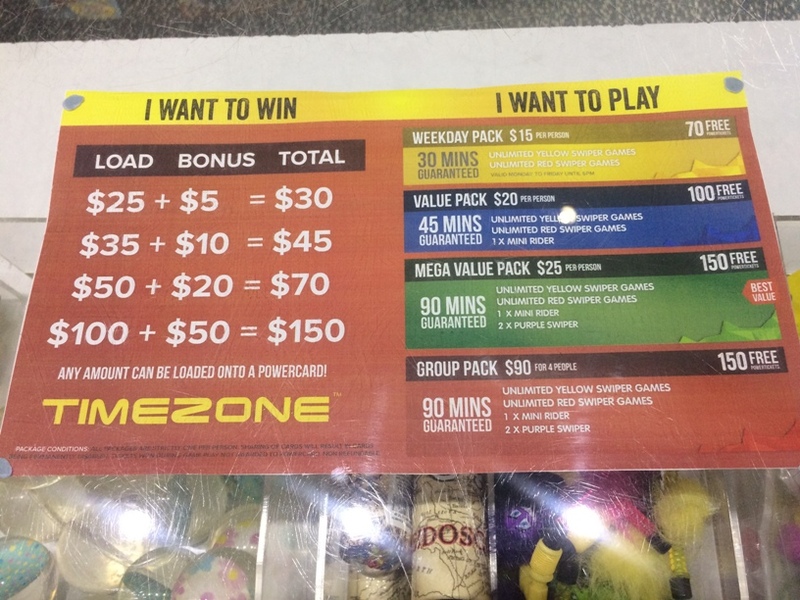 We were surprised to find unlimited packages are available at Timezone during our last visit. 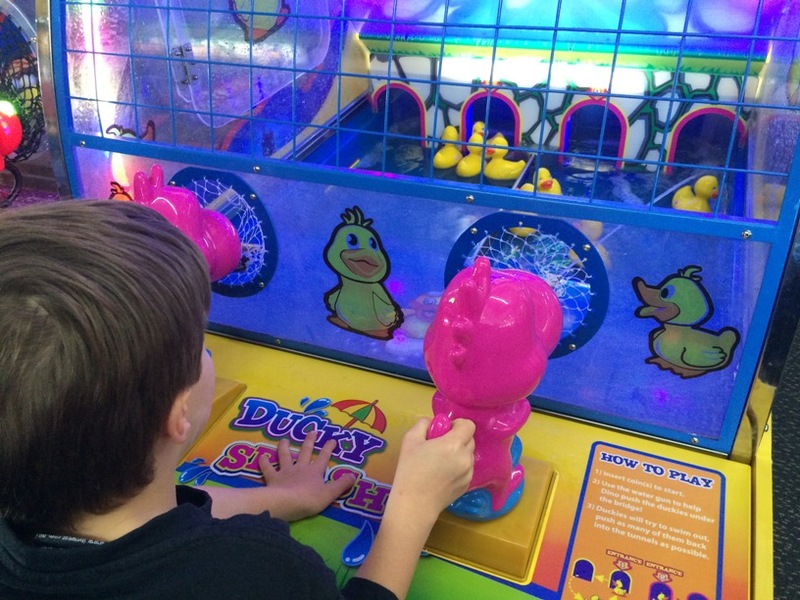 These are perfect for enjoying a game packed session during your visit. If you aren't too concerned about how many tickets you have at the end and are more there to enjoy as much gaming fun as possible these packages are a great option. Note: packages often change so go to the Timezone website (link below) or call your local Timezone to find out about the lastest package information. 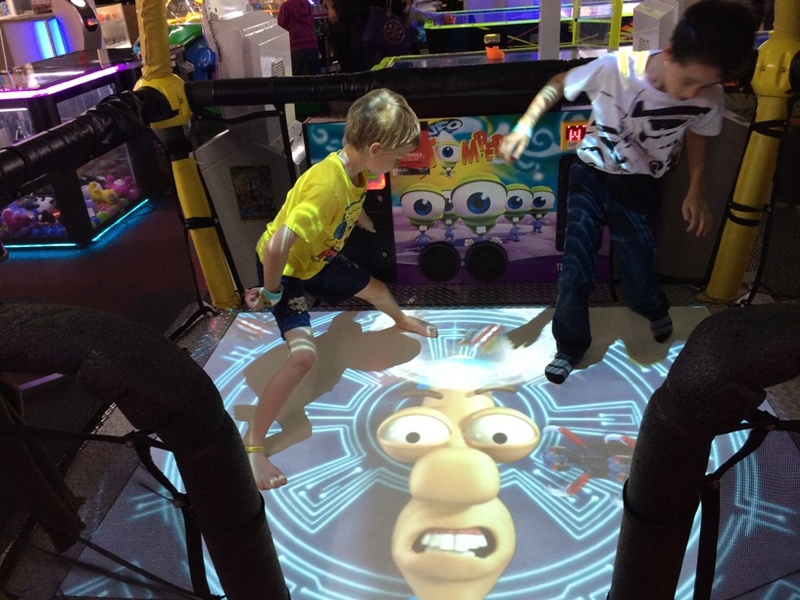 It was great to see how many physically interactive games there were to play. There were lots of throwing and kicking ball games that were really popular with the kids. 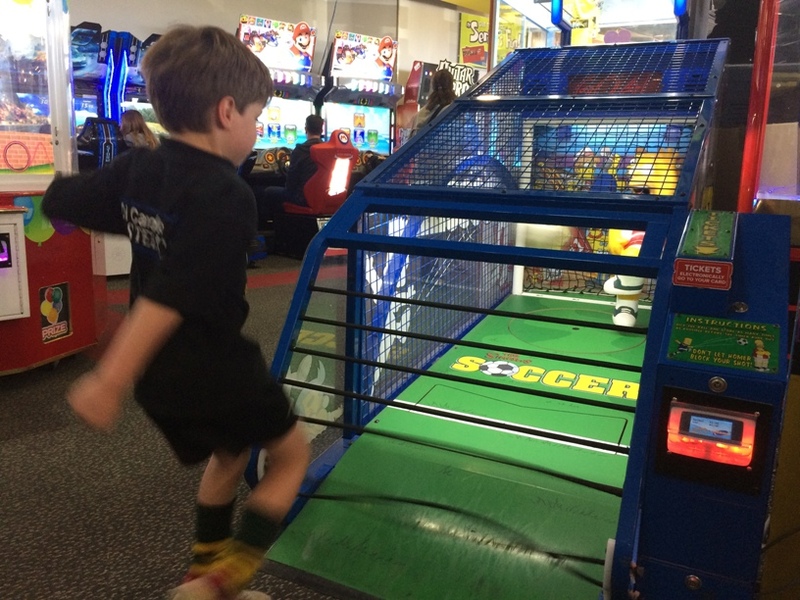 Lots of the games also challenge their hand and eye coordination also, so it's not all sit down and stare at the screen, the kids keep quite active during their session. 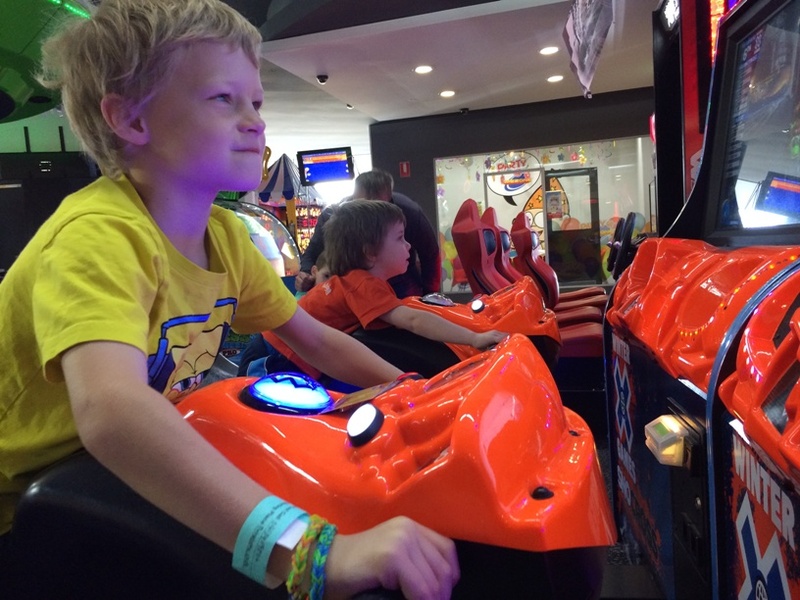 Timezone is also a great idea for a birthday party. Contact your local Timezone (link below) to find out more about what's included, and about the party room available for use. 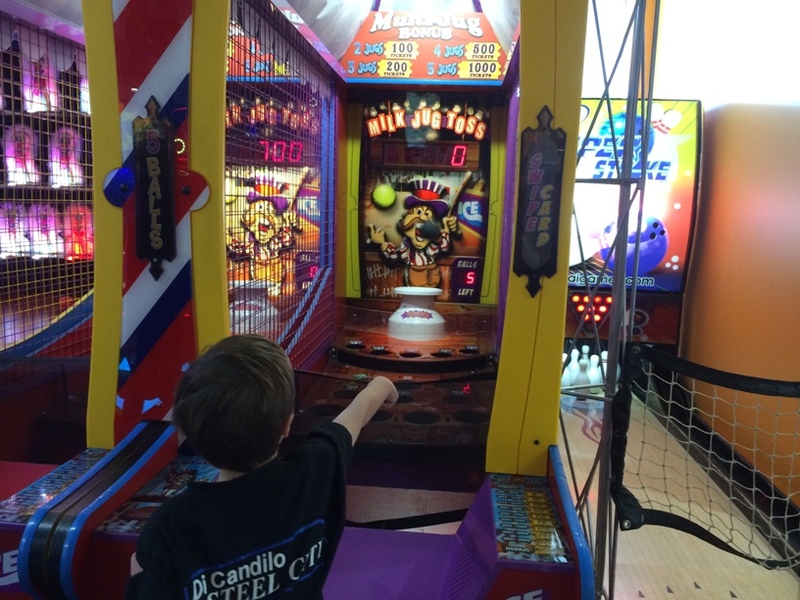 From toddler games to games that adults can enjoy too, Timezone has something for the whole family. Make sure you allow some time to choose your prizes at the end. You get tickets with your unlimited package or if you have charge up your power card and played games individually you will have tickets to spend at the end. 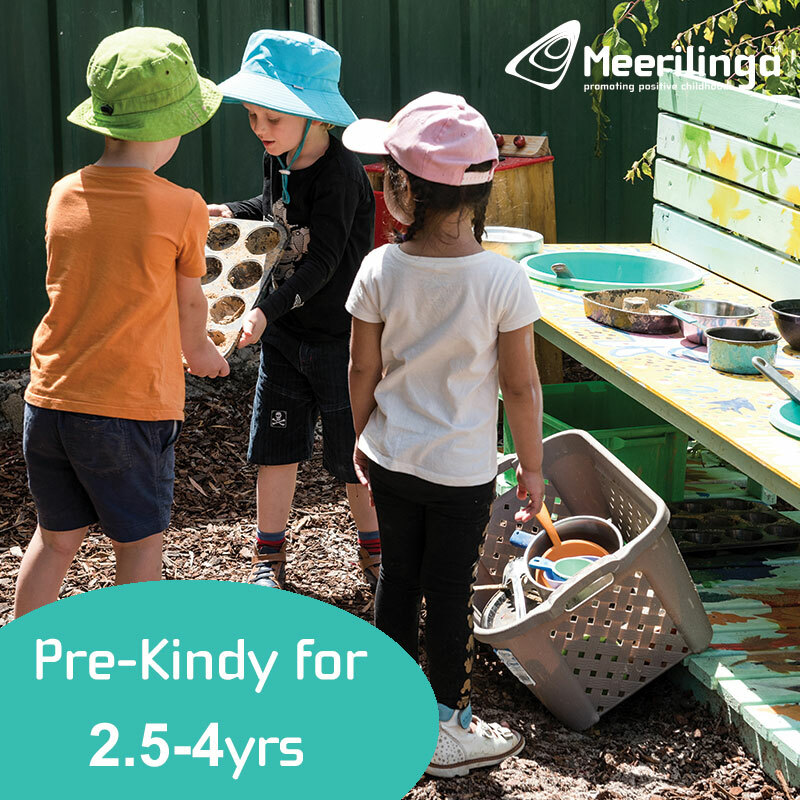 Be prepared for lots of indecision and some waiting around for some time afterwards while they decide how to spend their precious points! 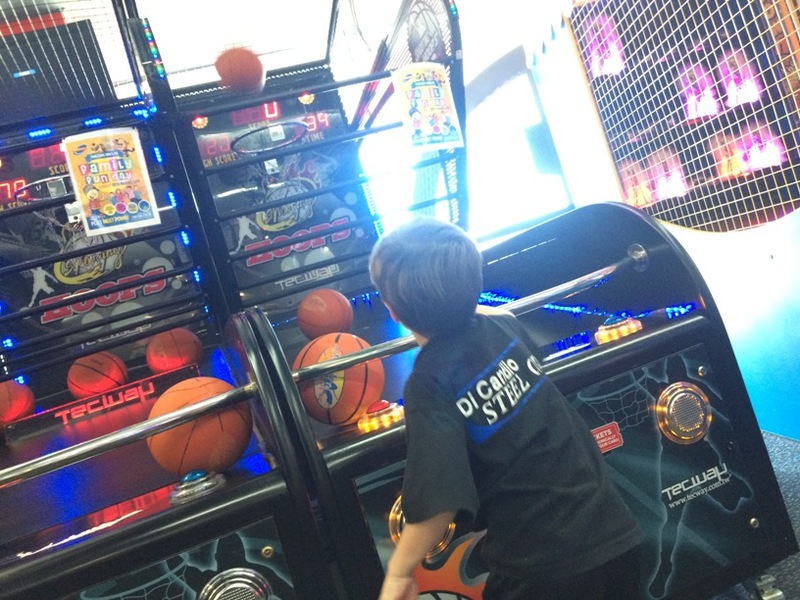 Timezone is great place to take the kids before or after a movie, on a rainy day, if it's hot outside or just for a treat. 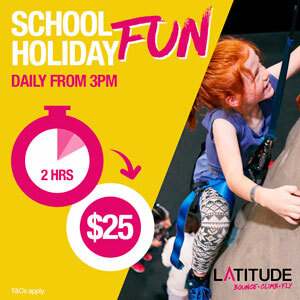 Choose from unlimited packages or purchase a power card and pay for games individually to rack up the tickets and choose from the prizes at the end.